I've done the calculation and your chances of winning the lottery are identical whether you play or or not. Special-interest publications should realize that if they are attracting enough advertising and readers to make a profit, the interest is not so special. As I've said many times, the single most oppressed class in America right now is the teenager. 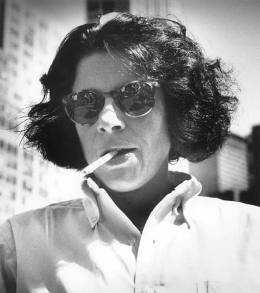 21 quotes by Fran Lebowitz.